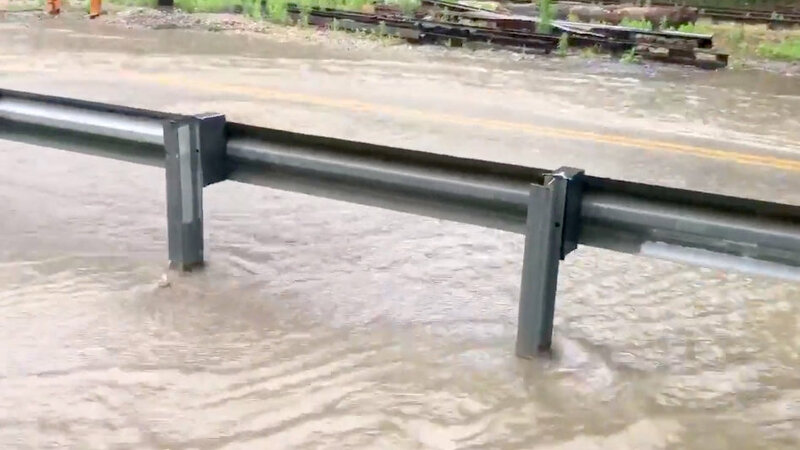 The reported overflow was a small part of the 10 million gallons of raw sewage mixed with rainwater that DPW acknowledged was released during the May 27 storm that pounded the region with heavy rain. And it was a small part of the much larger actual amount of sewage that sluiced into the Jones Falls last Sunday. The reason: DPW only measured the sewage released from its official “structured” pipe, known as SSO No. 67, on Falls Road – not the sewage that violently spurted out of a dozen manholes nearby. 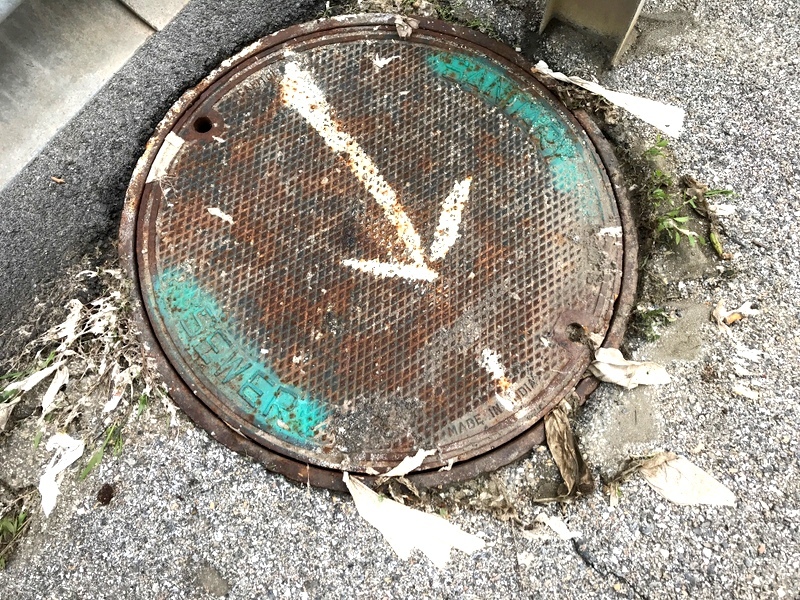 State law requires local governments to notify the public and the Maryland Department of the Environment (MDE) of a sewage release above the 10,000-gallon mark. But, according to DPW, such reporting does not include wastewater coming up from underground sewer lines through manhole covers. 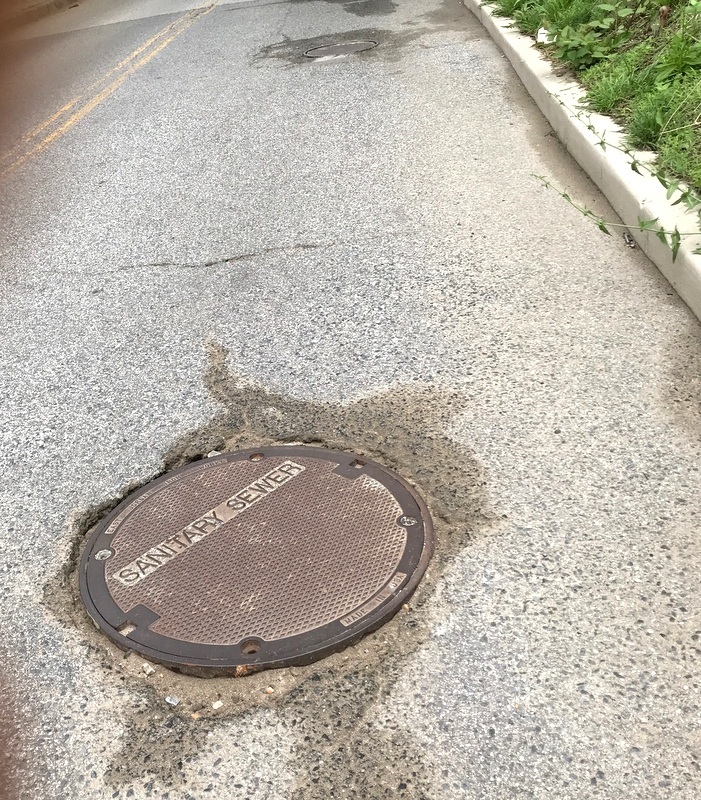 “Any water that escapes through a separate manhole is not calculated as part of the report on the structured overflows,” DPW spokesman Jeffrey Raymond confirmed this week. This critical gap in reporting comes despite a 2002 consent decree, signed by the city, MDE and the Environmental Protection Agency (EPA), that calls for the elimination of all sewage overflows into local waterways. The original deadline for ending such overflows was 2010. In 2016, EPA and MDE gave the Baltimore six more years – until July 1, 2022 – to fix the overflow problem, a major cause of the cloudy water and high bacteria counts that make the city’s goal of a “swimmable and fishable harbor by 2020” a pipe dream. Last Sunday, The Brew watched sewage water erupt from five manhole covers immediately next to the Falls Road overflow pipe, which is equipped with a meter to measure water flow. 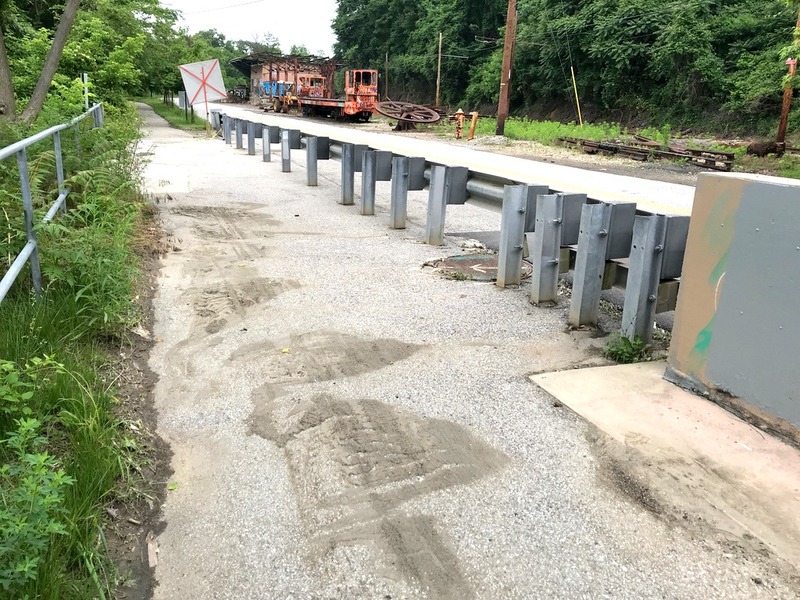 As the videos show, the murky, foul-smelling liquid cascaded over and around the official overflow pipe, inundating the Jones Falls Bike Trail and backing up across both lanes of Falls Road. A jogger splashed through the water, which DPW’s own data shows is contaminated by human waste and often contains unhealthy levels of Enterococcus bacteria, making it unsafe for human contact. A block away, under the North Avenue viaduct, more manholes – each embossed with the label “sanitary sewer” – spouted like fountains. Additional manhole eruptions occurred to the north, along the 2700 and 2800 blocks of Falls Road. Torrents of wastewater swept past the Potts & Callahan yard and settled into a pond at the site of city’s highway maintenance shops. Massive Overflow at 1901 Falls Road May 27 2018 2 from Carla Thomas on Vimeo. Videos prepared by Brew intern Carla Thomas. 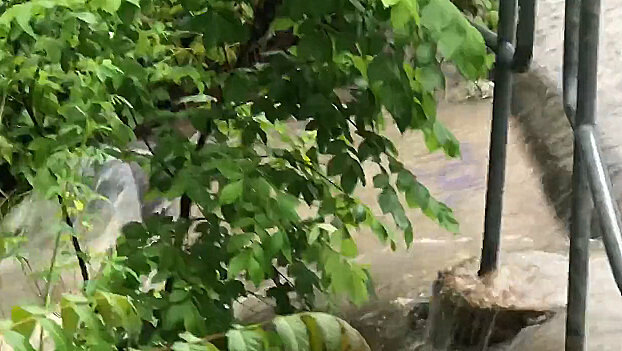 Falls Road sewage overflow during 5/27/18 storm in Baltimore from Carla Thomas on Vimeo. Murky liquid still sloshed over the biking trail and roadway as the storm ended. So how much sewage water was actually released along Falls Road last Sunday? One rough way to gauge the overflow is to know that the sewer main under Falls Road is 50-inches wide. By contrast, the overflow pipe at 1901 Falls Road is only 21-inches wide. So when stormwater runoff infiltrates the sewer main, causing it to reach its capacity, less than a third a fifth of the volume can be released by the SSO pipe. Before he retired in 2010, Stack worked for 30 years as a DPW engineer, retiring as the agency’s chief of surface water management. He says the agency is well aware that wastewater surges up through manholes during heavy storms, especially along Falls Road. Indeed, three weeks ago, the Board of Estimates (which includes Mayor Catherine Pugh and DPW Director Rudy Chow) continued through March 2019 the agency’s longstanding consulting contract with Louis Berger Water Services. The city will pay up to $5.85 million to Berger to monitor structures, such as SSO No. 67, as part of an “overflow inspection program, maintaining, enhancing and applying a sewer system hydraulic model,” according to board records. 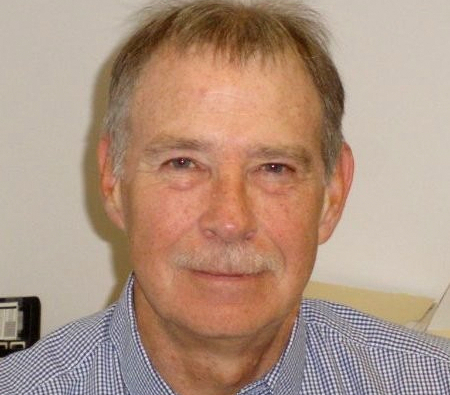 Tom Pelton, director of communications for the Environmental Integrity Project, also says that DPW routinely underreports sewage spills into local waterways. Pelton was one of the authors of a 2015 report, “Stopping the Flood Beneath Baltimore’s Streets,” that documented how the agency failed to report sewage overflows to MDE’s online public database. The report found that in 55% of reported cases of sewage releases in the city, DPW did not report any volume of overflow to MDE. That’s because the releases were made intentionally through structured overflow pipes, such SSO No. 67, and were not considered unexpected releases that needed to be publicly disclosed, DPW explained at the time. Pressure from state regulators and publicity by The Brew helped stop the practice. 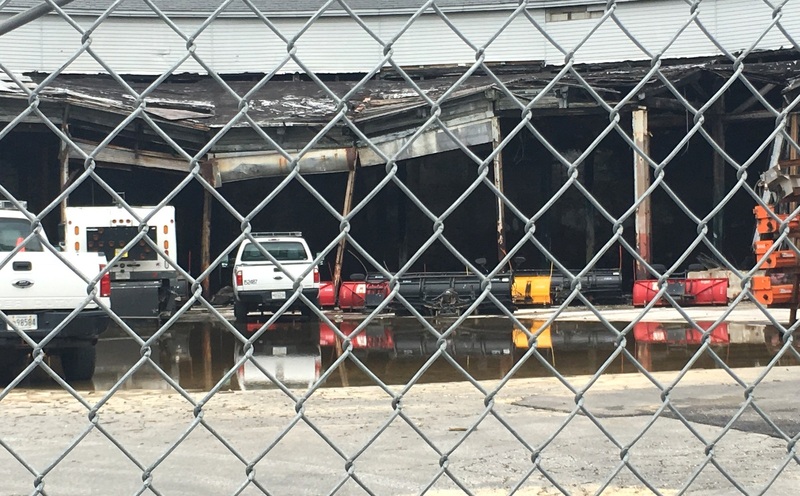 In the last two years, as required by state law, DPW has reported overflows above 10,000 gallons from its structured overflow pipes, chiefly No. 72, located underground behind 428 East Preston Street. Raymond said the city also will report sewage spills that is called in by the public in 311 calls. Two weeks ago, environmentalist Timothy Nolte sent photos of sewage water gushing out of a manhole cover into Western Run, a tributary of the Jones Falls. DPW subsequently reported the spill, which it estimated at 90,000 gallons based on the hydraulics of the sewer line, Raymond said. In its Wednesday press release, DPW said that 7.5 million gallons of wastewater was released from overflow pipe No. 72 on Preston Street during last Sunday’s storm. • 36,000 gallons from a pipe at 3104 Liberty Heights Avenue. • 30,000 gallons from a pipe at North Charles Street at Lanvale. DPW also reported that nearly 1 million gallons of sewage water flooded the 1800 block of East Eager Street. The block’s low ground makes it a well-known “pressure point” for sewage headed to the city’s Back River Wastewater Treatment Plant.